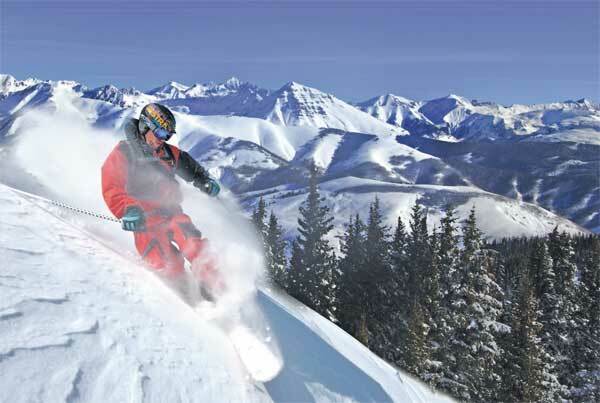 Loveland Ski Area will open for the 2013-2014 ski and snowboard season on Thursday. Chair 1 will start at 9 a.m. and will provide skiers and riders with access to one top-to-bottom run. The trails Catwalk, Mambo and Home Run make up this opening day run, which is a over a mile long and nearly 1,000 vertical feet. Loveland Ski Area will be open from 9 a.m. until 4 p.m. on weekdays and 8:30 a.m. until 4:30 p.m. on weekends and designated holidays. Early season lift tickets are $49 for adults and $25 for children 6-14.